BURUNDI. 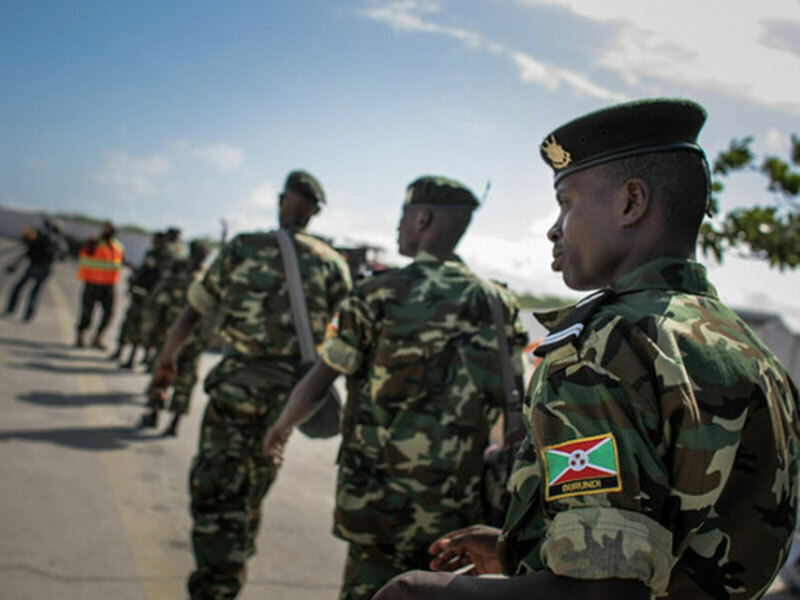 Burundian authorities have intensified an ethnically-driven purge of the army this year risking renewed civil war in the central African nation, a French rights group said on Tuesday. Conflict in Burundi would alarm global powers because the fortunes of the country are so intertwined with its neighbour, Rwanda, where more than a million people were killed in the 1994 Genocide against the Tutsi. 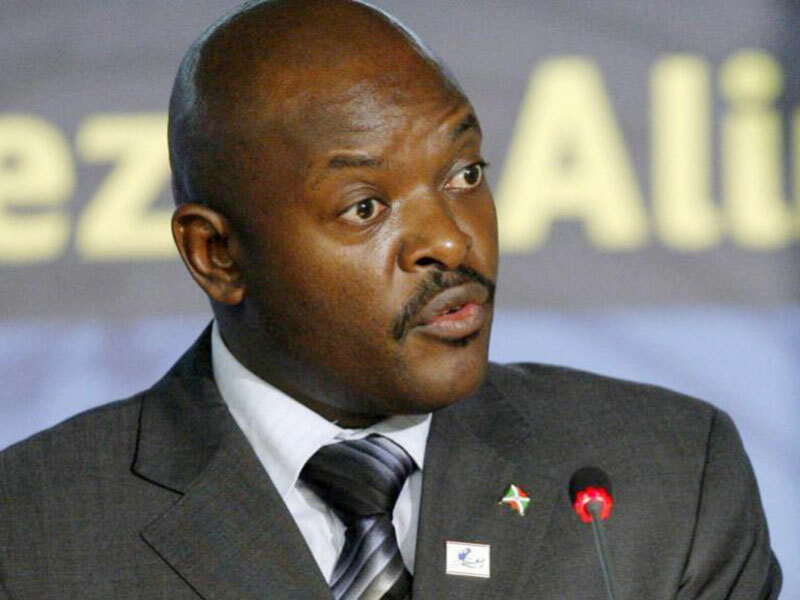 The report by the Paris-based International Federation for Human Rights (FIDH) is the first to highlight the impact on the army of violence that followed President Pierre Nkurunziza’s decision to seek a third term in April 2015. Opponents said the move was unconstitutional and endangered a 2005 peace deal that ended a 12-year civil war pitting the majority Hutu against minority Tutsi. In May 2015, a section of Burundian military led by Maj Gen Godefroid Niyombare orchestrated a coup attempt to overthrow President Nkurunziza, who was in Tanzania attending a regional summit. Thousands of people in the capital, Bujumbura, celebrated the coup announcement but their joy was short-lived as military offices loyal to Nkurunziza fought back and foiled the coup. The political impasse left thousands of Burundians seeking refugee in neighbouring countries of Uganda, Rwanda, Tanzania and DR Congo. Several high-profile personalities, including ministers in Nkurunziza’s government, have since been assassinated. In July, last year, Hafsa Mossi, a member of the regional parliament, the East African Legislative Assembly, was gunned down. More recently, Emmanuel Niyonkuru, who was the environment minister, was shot dead on his way home. But the FIDH report now sheds more light, indicating that the killings are not limited to assassination of high-profile persons and other political elements opposed to Nkurunziza’s extended welcome party at State House, but also the purge of officers from the Tutsi ethnic group. 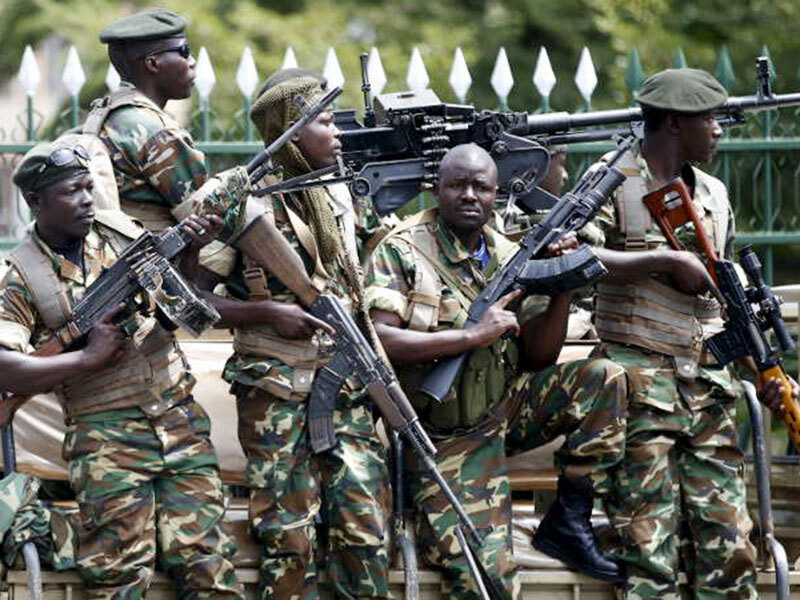 Now authorities are systematically targeting former members of the Tutsi-dominated Burundian Armed Forces (FAB), which battled mostly Hutu rebel groups, including Nkurunziza’s CNDD-FDD, during the civil war, the report said. “This … risks leading to the breakup of the army and pushing a number of soldiers toward a military opposition, which would be synonymous with a new civil war,” the report said. The government in Bujumbura rejected the findings of the report. “That report contains untruth, exaggerated figures,” said Martin Nivyabandi, the human rights minister, adding it was designed to manipulate the international community. Drawing on a network of underground rights activists, the report offers a rare glimpse into the inner workings of the military in a country where many journalists and activists have been banned or fled. Since November 2016, the federation documented more than 120 cases of assassination, attempted assassination, arbitrary arrest, torture and forced disappearance by authorities against ex-FAB soldiers. “This campaign of targeted repression against ex-FAB has continued and intensified since the start of 2017,” FIDH said. Senior ranking soldiers were initially targeted, but middle-level and retired ex-FAB soldiers were now being increasingly attacked, the report said. A former army spokesman, Colonel Adolphe Manirakiza, confirmed that Tutsi officers were being targeted and said he went into exile after finishing a tour of duty with the United Nations in the Central African Republic due to safety concerns. “By attacking Tutsi officers, it is clear that the Burundi regime is planning a genocide. It wants to constitute a mono-ethnic army composed mainly of Hutus, and it will be easy for the regime to complete its plan of genocide,” he told Reuters.